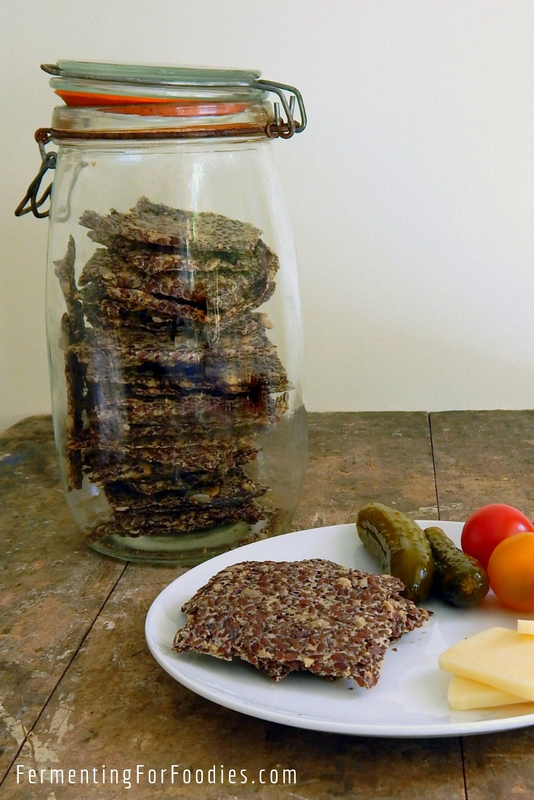 Fermented flax seed crackers are ridiculously easy to make and delicious. And they are surprisingly popular with children, so I always have a stash of these in my cupboard for a healthy after school snack. Pretty much anyone can eat them. They are gluten free, dairy-free, sugar-free, nut-free, keto, paleo and vegan. 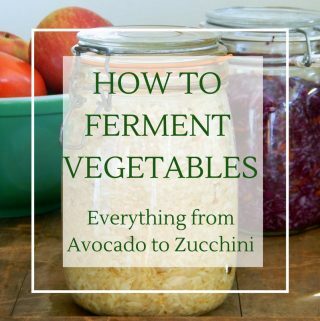 You can toast them in the oven for a crunchy cracker, or dehydrate them for a raw cracker that might (as long as you keep it below 115F / 46C) offer some probiotic goodness. They are full of fiber, protien and healthy fats. Flax seed crackers are amazingly delicious. They are really simple to make. Just mix everything together and wait. Mix the seeds, water and culture together, and allow to soak for at least 1 hour. The flax and chia will turn into a gooey mass that forms the base for the crackers. Stir in the remaining ingredients along with any other seasoning you desire. See section below for some popular flavour combinations. Line two cookie sheets with parchment paper (wax paper won't work) and spread the mass of seeds as thinly as possible across the two cookie sheets. Bake at 250 for around 1 hour, then leave to set in the warmed oven until firm It could require more baking depending on your oven. 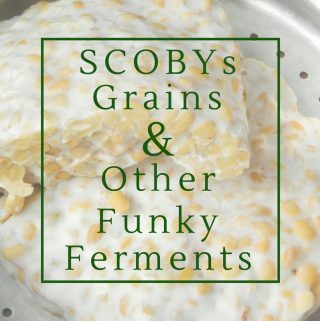 See the notes below if you want to make probiotic raw crackers. Break the crackers up and store in an air-tight container. They will last for several months in a dry cupboard. 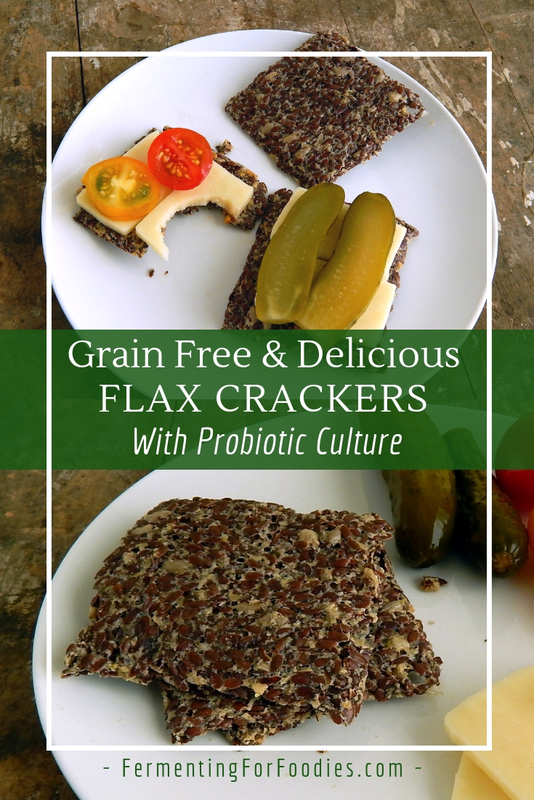 Flax seed crackers can be made without a fermentation culture. However, soaking with the culture adds acid that will helps break down the seeds. 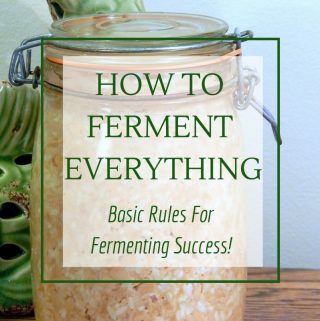 Any fermented liquid will work: yogurt, milk kefir whey, kombucha, sauerkraut juice. To make a raw and probiotic cracker spread the seeds thinly across several parchment-lined dehydrator trays. Dehydrate at 46 C / 115F until fully dry. 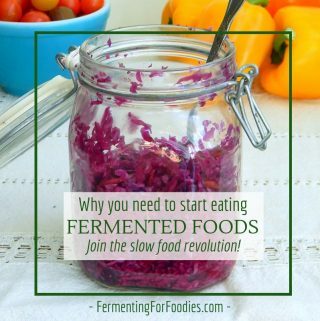 It may take 12-24 hours depending on your dehydrator. For a softer, flakier cracker, replace the sunflower seeds with 1/2 cup of ground almond meal. Score the crackers about halfway through baking to make square crackers. Super Seedy: Add 1/4 cup of pumpkin seeds to the pre-soak. Sweet and Salty: 2 tbsp honey will add a slightly sweet flavour. Italian herb: Add in 2 tbsp mixed dried herbs (parsley, basil and oregano). Smokey Paprika and Onion: Add in 2 tsp of onion powder and 1 tbsp of smokey paprika.